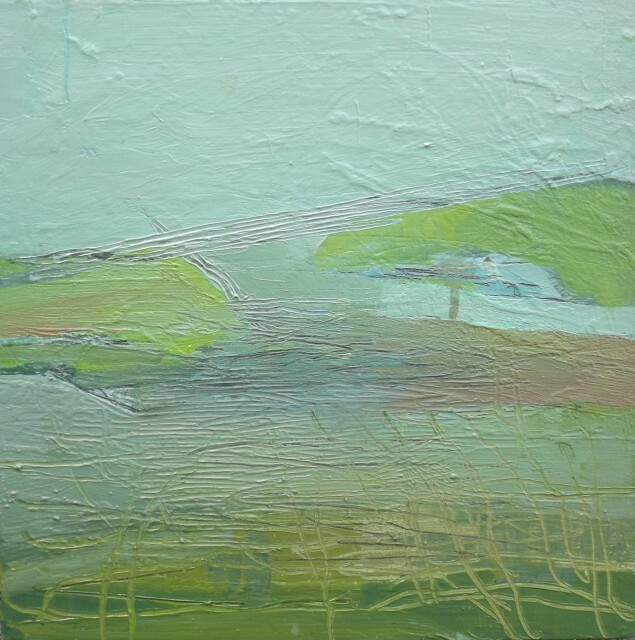 Julie’s abstracted landscapes are vibrant, layered and have always been rooted in drawing. Working primarily on paper and board she combines paint with drawn elements as drawing for her is not only a way to represent object or place but is also a way to engage in the intuitive physicality of making marks on a surface. Julie Cusack’s work is represented in the OPW State Art Collection and in private collections in the UK, US, New Zealand and Portugal. She joined the Solomon Gallery stable in 2014.